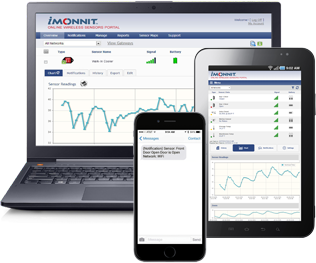 Foreclosed Property Management and Monitoring | Monnit Corp.
for you, so you don't have to! Financial institutions and asset management companies have more inventory under watch than ever before. The challenge is monitoring these properties is proving to be expensive and time consuming. Monnit understands you are not able to physically be everywhere all the time, so we developed a reliable and affordable wireless remote monitoring system which alerts you should anything happen to go wrong. 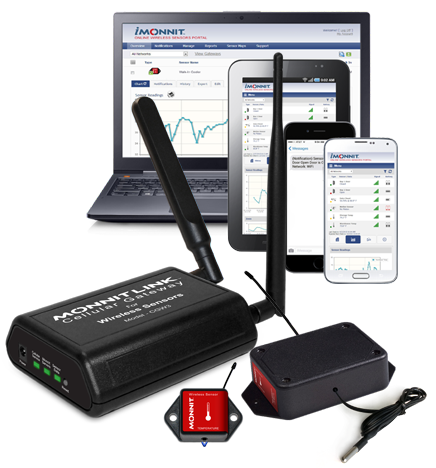 By protecting foreclosed properties with Monnit wireless sensors, overseers are able to constantly keep an eye on remote business assets. "Your model could be intriguing to those banks / property managers who realize that they need to expend relatively small capital to protect their assets." Receive real time alerts before small issues turn into big, expensive disasters. Automated system tracks your assets for you. No more manual checking! Foreclosed properties attract a lot of unwanted visitors, so make sure your property is secure.